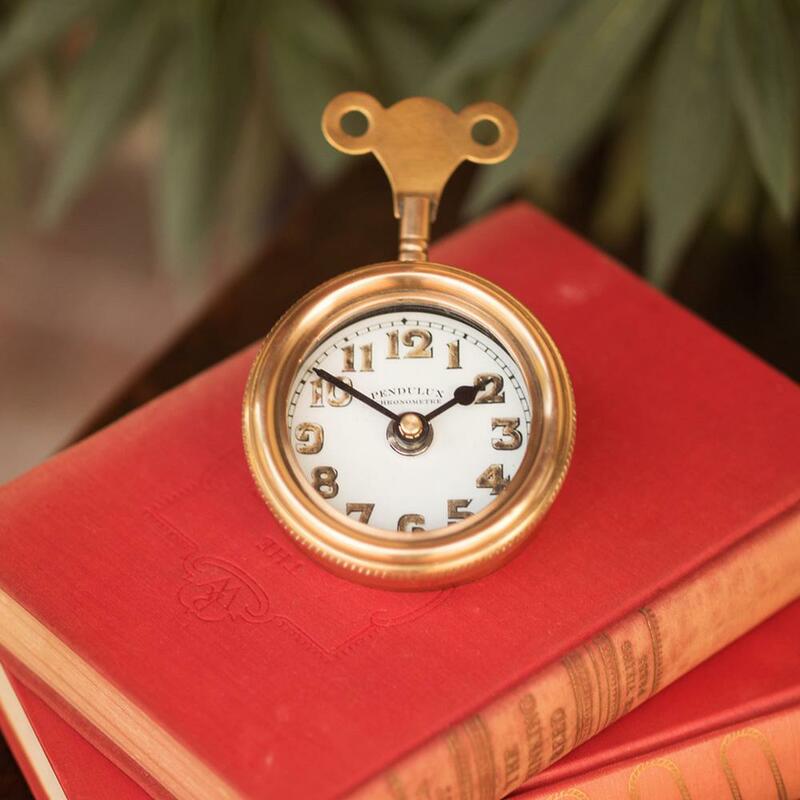 Best Selling Table Clock is patterned after a brass original which graced a locomotive’s firewall in a vertical position and angled upwards so that the standing engineer could view the time while driving. The large key could be wound with heavy gloves on. Our scale reproduction is intended to be placed horizontally on a table or desk.